The ideal circular saw for any trade or workshop. Equipped with an adjustable 64mm cutting depth and 0° - 60° bevel tilt with 22.5° and 45° bevel detents. 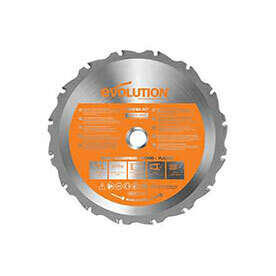 This saw has the power to perform - Tested and trade rated to cut through a variety of materials with ease. 0° - 60° bevel tilt with 22.5° and 45° bevel detents cuts angles accurately & easily.